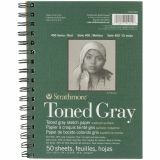 Strathmore Toned Sketch Spiral Paper Pad 5.5"X8.5"
Strathmore Toned Sketch Spiral Paper Pad 5.5"X8.5" - Strathmore-Spiral Toned Sketchbook. 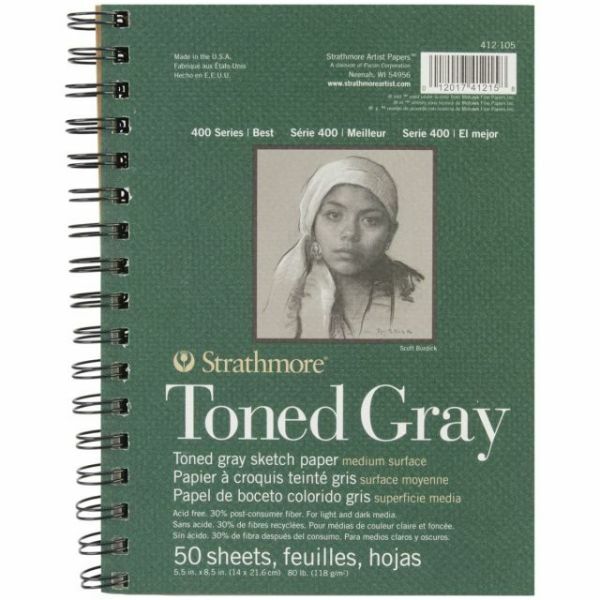 This package contains one 5- 1/2x8-1/2 spiral bound sketchbook that contains fifty sheets. Color: Tan. Made in USA.